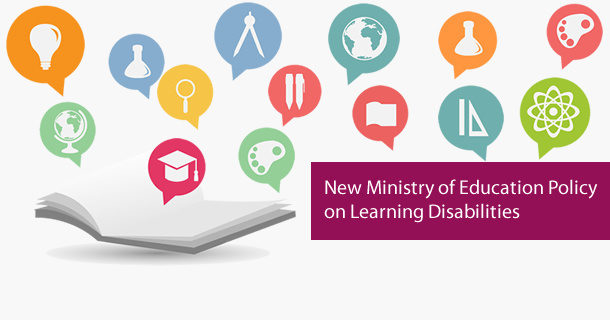 Imagine the difference it could make if we focused on the strengths of people with learning disabilities instead of their weaknesses? 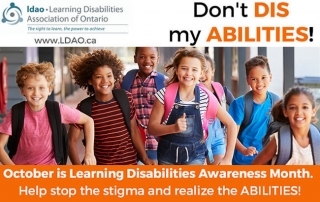 Help stop the stigma and realize the ABILITIES! 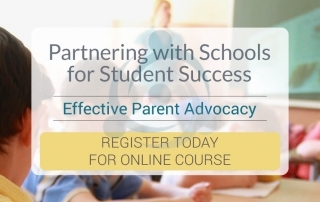 For parents, students and families dealing with LDs. 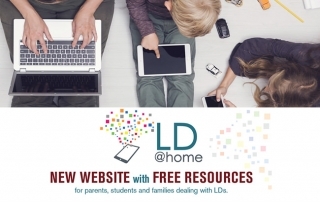 LD@home knows that living with LDs can have it’s challenges, but here you’ll find support from experts and our team, as well as inspirational stories to help guide you on your journey. 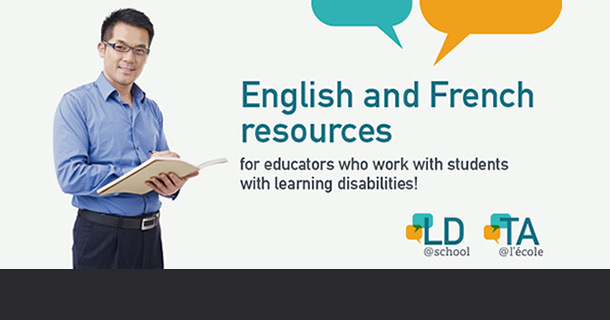 LD@school/TA@l’école: English and French resources for educators who work with students with learning disabilities. 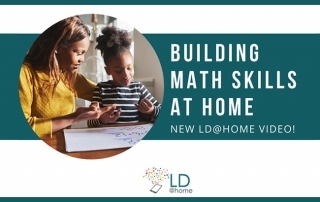 LDAO enthusiastically welcomes the announcement by the Special Education Policy & Programs Branch of the revised Policy/Program Memorandum 8: Identification of and Program Planning for Students with LD. 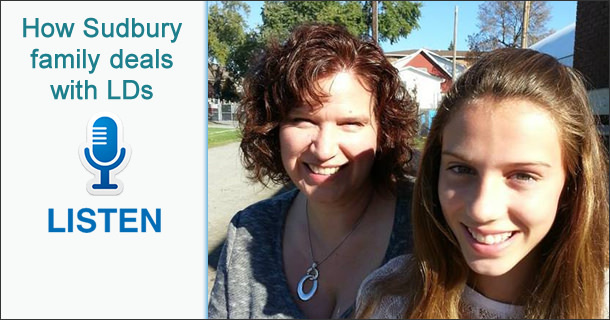 LDs are a life-long condition that affects people differently depending on the situation.